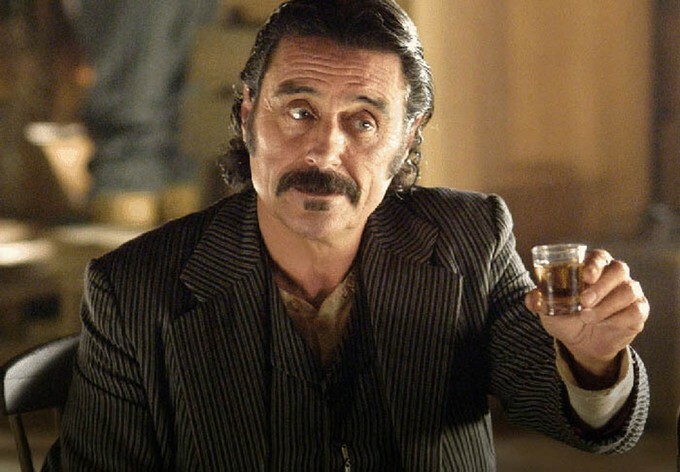 After a tediously long twelve year wait in limbo fans of the HBO hit series "DEADWOOD" rejoice as filming has begun on a feature-length film, and the recent casting announcement has us all ready for a shindig. 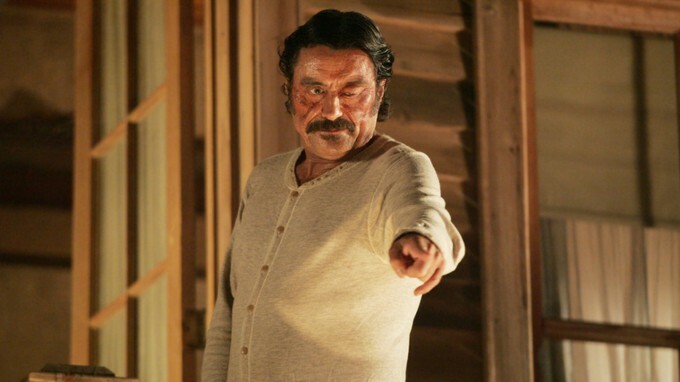 Returning to write the "DEADWOOD" film is the shows creative mastermind David Milch ("Hill Street Blues," "NYPD Blue," and "Brooklyn South") and taking the directors chair is Daniel Minahan who previously directed four episodes of "DEADWOOD" as well as "Series 7:The Contenders," "Six Feet Under," "Greys Anatomy," "True Blood," and "Game of Thrones." 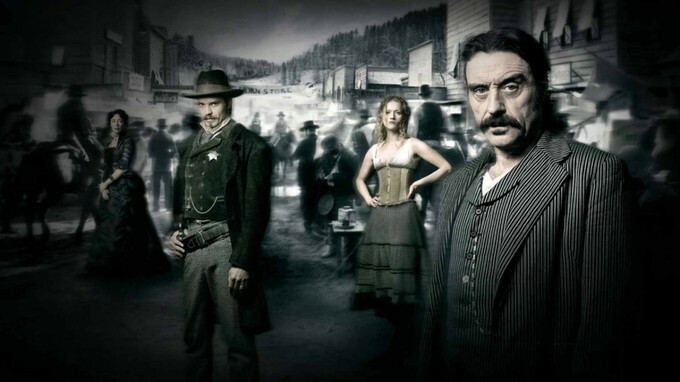 Returning to Deadwood, South Dakota are Gerald McRaney (George Hearst), Ian McShane (Al Swearengen), Kim Dickens (Joanie Stubbs), Timothy Olyphant (Seth Bullock), William Sanderson (E.B. 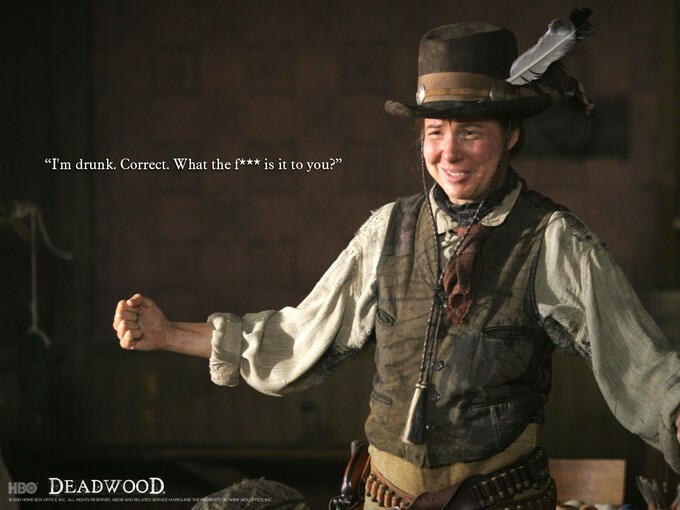 Farnum), Molly Parker (Alma Ellsworth), Brad Dourif (Doc Cochran), Paula Malcomson (Trixie), Dayton Callie (Charlie Utter), John Hawkes (Sol Star), Anna Gunn (Martha Bullock), and Robin Weigert (“Calamity” Jane Canary). 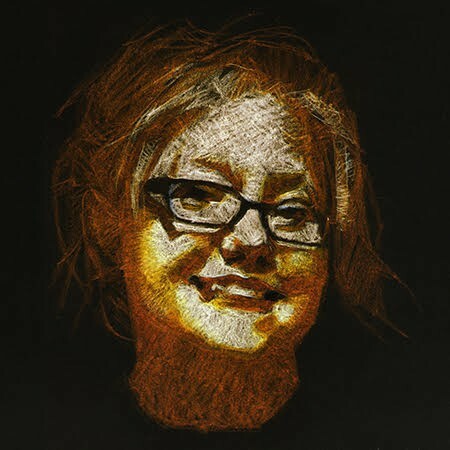 Joining the Deadwood show veterans will be actress Jade Pettyjohn, who many may remember from her work on televisions "Revolution," "The Last Ship," "School of Rock" and look forward to seeing in the upcoming film "Destroyer" that stars Nicole Kidman and is coming out on December 25th of this year. Jade Pettyjohn set to portray the character of Caroline. The studios are keeping the details of this new character under wraps so it leaves us all digging through Deadwood's notorious history like Mr. Wu's infamous ravenous pigs. "The indelible characters of the series are reunited after ten years to celebrate South Dakota’s statehood. Former rivalries are reignited, alliances are tested, and old wounds are reopened, as all are left to navigate the inevitable changes that modernity and time have wrought." I am beyond excited to see this project going full steam ahead, and can not wait to see some of my favorite characters finally gracing the big screen. How do all you cyber cow-folk feel about what HBO is a rustlin' up?